Decision Trees, ID3, Entropy, Information again and more. As you can see here, you can continue to ask more questions with more nodes down the tree. What happens if we have continuous attributes? Ask age > 30 etc. But it does not make sense to repeat an attribute for discrete attributes! 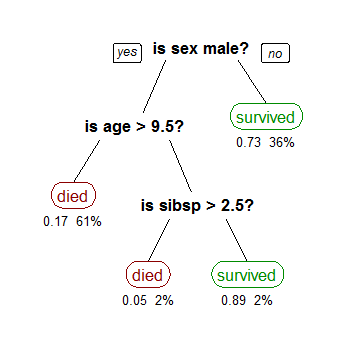 No overfitting (when the tree gets too big)! If we split based on "grade": is it steep?